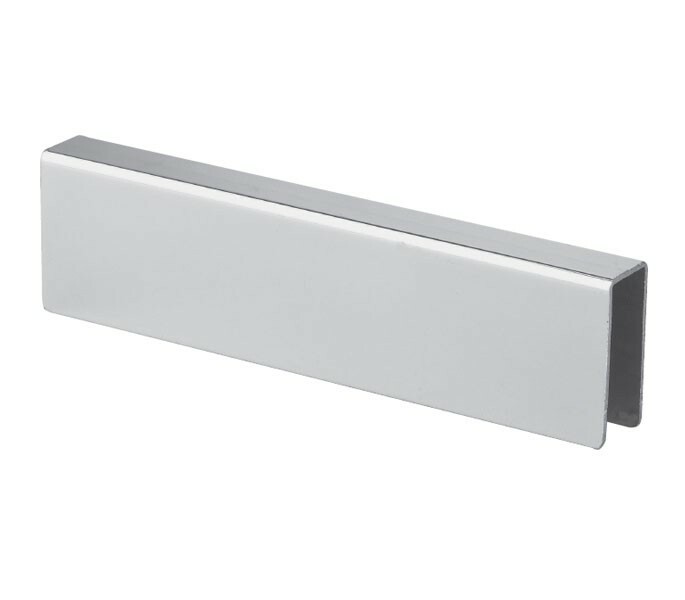 Designed for installation in cubicle facilities, our U channel headrail boasts exceptional rust and corrosion resistance due to the high-quality grade 304 stainless steel material used in manufacturing. 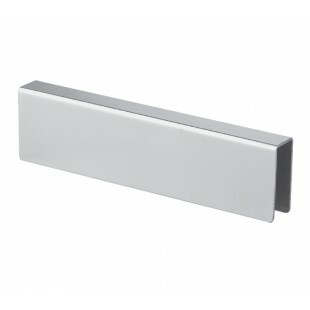 Complete with a smooth satin finish, the cubicle headrail is sturdy and durable for all commercial use and is suitable for fixing to 13mm board. The U shape channel headrail for cubicles measures 3m in overlength and is sold singly.